There are a few Babe Herman stories I remember. One was that he misplayed a fly ball so badly it conked him on the head and bounced over the right field fence for a home run (a la Jose Canseco.) 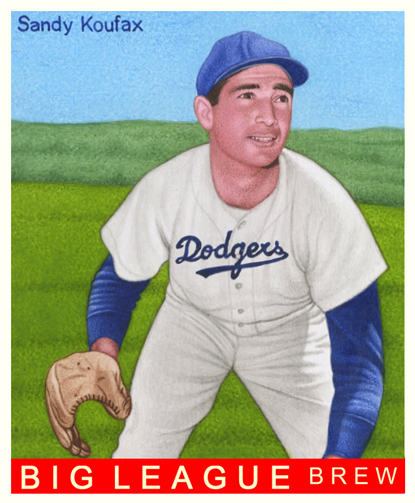 Another was that Babe smacked a ball and as he was rounding the bases put his head down and simply kept running until he and two other Dodgers were all standing on third base where two of the three were tagged out for a double play. He was credited with hitting a double that ended up a double play. The incident lead to a old joke: “The Dodgers have three men on base!” “Oh yeah, which base?” Babe also had a penchant for passing teammates on the base paths or standing to watch a teammate’s home run and allowing them to pass him on the bases which meant the homer was overturned and reduced to a mere single. Love these old Babe Herman stories, they always make me smile. 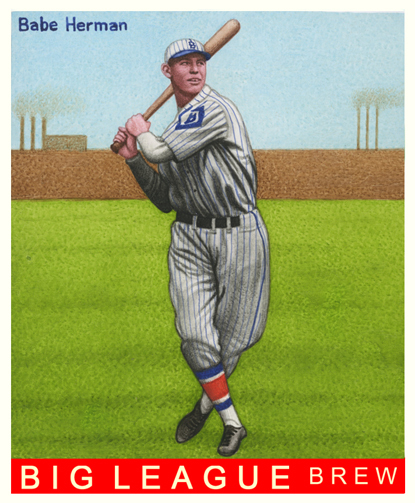 Great to see Babe Herman added to your stable of cards! 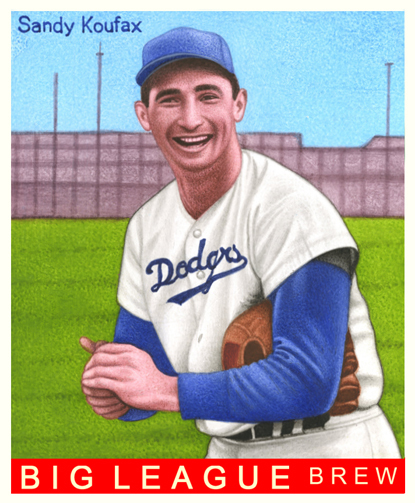 A truly terrible fielder and baserunner but, boy, could he hit! 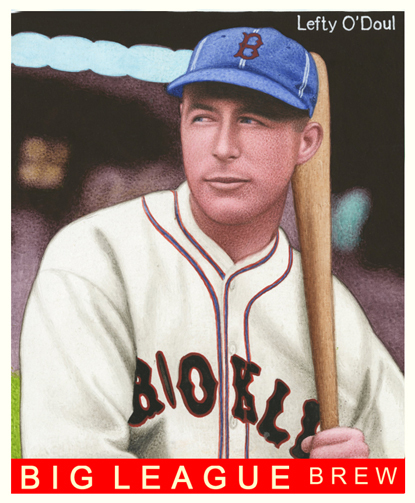 Hard to believe the years he hit .381 and .393 he finished RUNNER UP for the batting title both years — first to the great Lefty O’Doul (.398) and then to HOF Bill Terry (.401.) Love these beautiful art cards and the fact that they bring to life some of the forgotten stars and quirky characters of yesteryear. Great work, Charles! Bruce, thanks for the comments. I wish that I could remember some of the funny stories about him. And yes, you are right–he missed out on being the leading hitter in both of those monster seasons. Glad that you enjoy the cards and I’ll keep them coming!